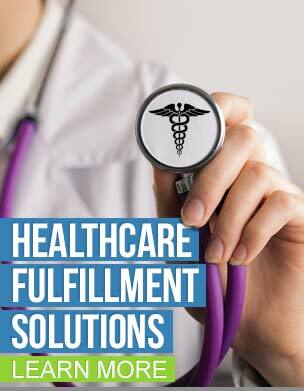 TAGG understands the specialized needs of durable medical equipment fulfillment. Whether you are shipping direct to consumer, or to national retail chains, we realize the complex nature of healthcare fulfillment. 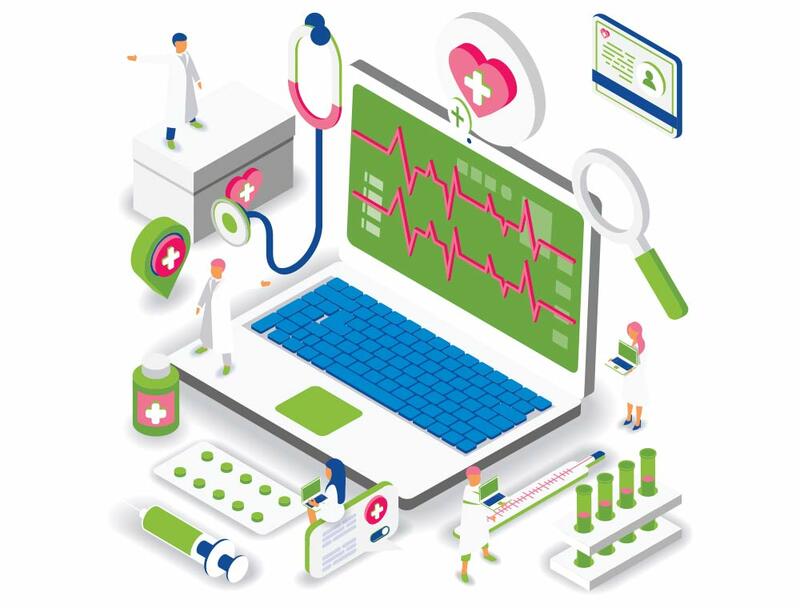 Product quality is paramount in the healthcare industry. We respect the trust our clients place in our ability to warehouse their product, control their inventory and fulfill and distribute their orders. TAGG’s warehouses are clean, secure and have available climate controlled storage perfect for handling healthcare products. Whether it be vitamins, supplements, sterile surgical instruments, non-regulated health & beauty aids, an effective lot control system is a crucial component for any healthcare product. 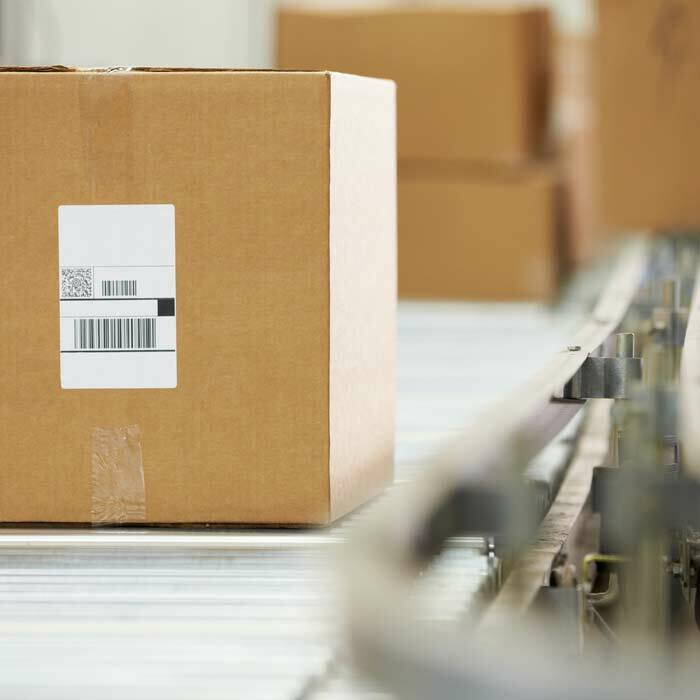 Items can be traced to a specific manufacturer and expiration dates can be managed using FIFO, LIFO and FEFO (first expired first out) fulfillment. Our pick, pack and ship services are managed by our fully automated and integrated order processing and inventory control system. We ship orders in accordance with your requirements – including same day. From labeling to packaging and repackaging, club packs, bundling services, promotional packaging, kitting, assembly and much more. We’ll wrap our heads around the problem, then wrap your products in the right solution.